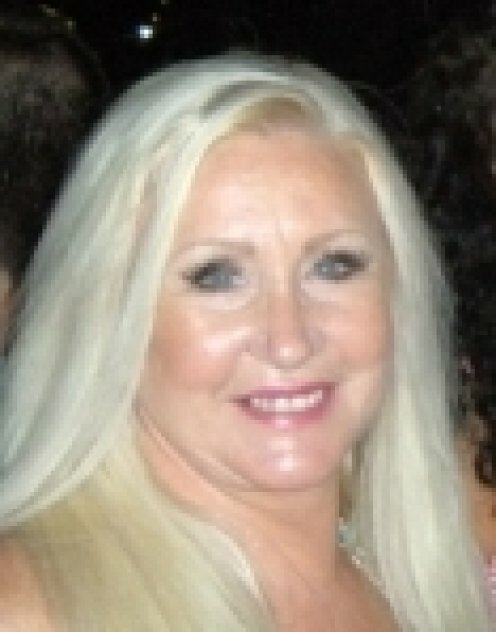 I am a Very well Known and respected British Psychic and have been performing Psychic Readings for 41 Years. I have been Giving advice to the heartbroken and the lost and lonely for 41 years. I am Empathic, and can tune into your partner, this enables me to give the best advice to help you to re-unite with a loved one.. I have been described as a personal Angel, and I have brought peace and tranquility to those who are in emotional pain, as I give my advice with no judgment, I do not sugarcoat anything, I simply tell what I see with honesty, and compassion. I often have special offers but you will need to call and inquire what is available on that day. My website gives lots of information regarding my charges for readings. But it is best to contact me direct to hear of availability on that day.